About 3% to 5% of patients with advanced non-small cell lung cancer (NSCLC) harbor ALK rearrangements. For many years, crizotinib was the only first-line treatment choice for these patients. However, in recent years several second-generation ALK inhibitors, including alectinib, ceritinib and brigatinib, have shown better efficacy than crizotinib, particularly for patients with brain metastases, and have become the new standard first-line therapy. Although all these agents are effective, most patients develop acquired resistance over time through different molecular mechanisms, including through developing secondary ALK mutations. The third generation ALK and ROS1 targeting tyrosine kinase inhibitor (TKI) lorlatinib targets a broad range of ALK mutations, including known resistance mutations, and was engineered for its ability to cross the blood-brain barrier. In a phase I study, lorlatinib was shown to be highly active in patients with ALK-positive NSCLC, many of whom had central nervous system (CNS) metastases. 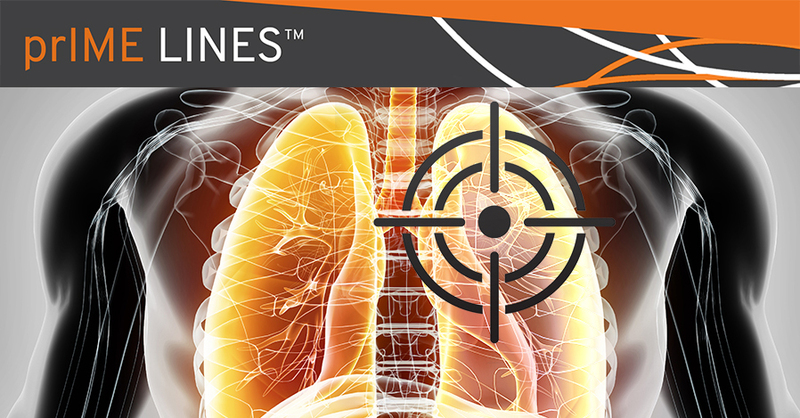 A phase II trial further evaluated the safety and efficacy of lorlatinib 100 mg once daily in 276 patients with ALK or ROS1-positive advanced NSCLC. Outcomes from this study in ALK-positive patients were recently published in recent Lancet Oncology. Approximately 60% of patients had CNS metastases at baseline and 74% had received prior treatment with an ALK-targeting TKI. In treatment-naïve ALK-positive patients, the objective response rate (ORR) was 90%, and 2 of 3 patients (66.7%) with baseline CNS metastases had an objective intracranial response. In ALK-positive patients who had previously been treated with at least one ALK-targeting TKI, the ORR was 47%, and 51 of 81 (63%) patients with CNS metastases achieved intracranial response. Responses in previously treated patients appeared to vary by prior treatment. Patients who had received prior crizotinib achieved an ORR of 69.5% on lorlatinib, while those who had received a non-crizotinib TKI had an ORR of 32.1%. Patients who had received two or more prior ALK-targeting TKIs had an ORR of 38.7%. The median progression-free survival has not yet been reached in treatment-naïve ALK-positive patients and was 7.3 months in patients who had been previously treated with an ALK inhibitor. Lorlatinib was well-tolerated with a manageable safety profile similar to that seen in the phase I study. The most common treatment-related adverse events (AEs) of any grade included hypercholesterolaemia (81%) and hypertriglyceridemia (60%), with the majority being grade 1 or 2 in severity. Dose interruptions or reductions due to AEs occurred in 30% and 22% of patients, and 3% discontinued treatment due to AEs. Patients generally experienced improvements in global and functional quality of life scores. 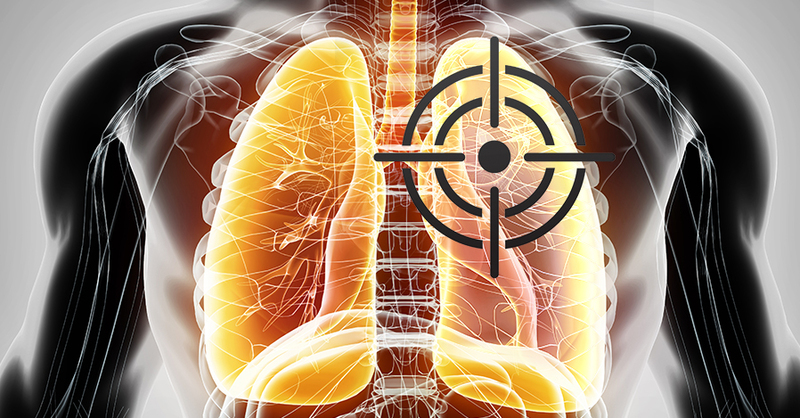 The investigators concluded that lorlatinib is safe and active in patients with advanced NSCLC with ALK aberrations, regardless of prior therapy, and may represent a new treatment option in this setting. In an accompanying commentary, the authors agreed, saying “the results from this study establish lorlatinib as a valuable addition for the treatment of ALK-rearranged tumors.” Based on these data, United States Food and Drug Administration (FDA) granted accelerated approval to lorlatinib for patients previously treated with other ALK inhibitors. Future studies will be needed to identify the optimal place for lorlatinib in the treatment sequence and to identify specific ALK resistance mutations that might be best treated with lorlatinib.